Make this Christmas even more special and discover Saltwater Fish Company, our fish bar and fishmonger, offering seasonal freshly prepared fish, oysters, French-style fruits de mer platters and more. For information and to order, phone Saltwater Fish Company on 0191 239 6613. View the Fenwick Hamper Brochure here. 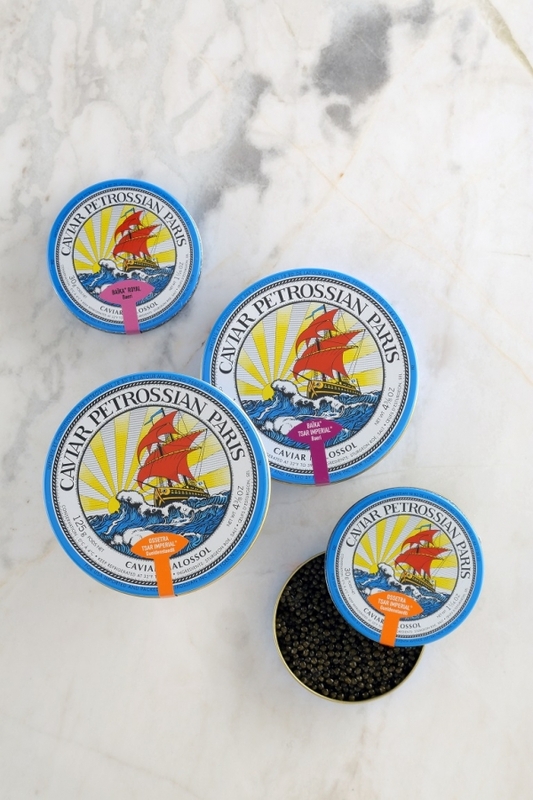 £65 Caviar is a culinary jewel and we’ve selected only the finest from the Petrossian family, their name synonymous with producing the best in the world. Ossetra Tsar Impérial comes from some of the most supreme Ossetra sturgeon. It has soft grains and a taste of the sea throughout, complemented by wonderful notes of fresh walnut. Baïka Caviar Royal has small, firm roe with a clean and fruity flavour for a very discreet taste of the sea. A prestigious gift for those who appreciate the finer things in life, this gift box enables you to taste caviar in the best possible way. 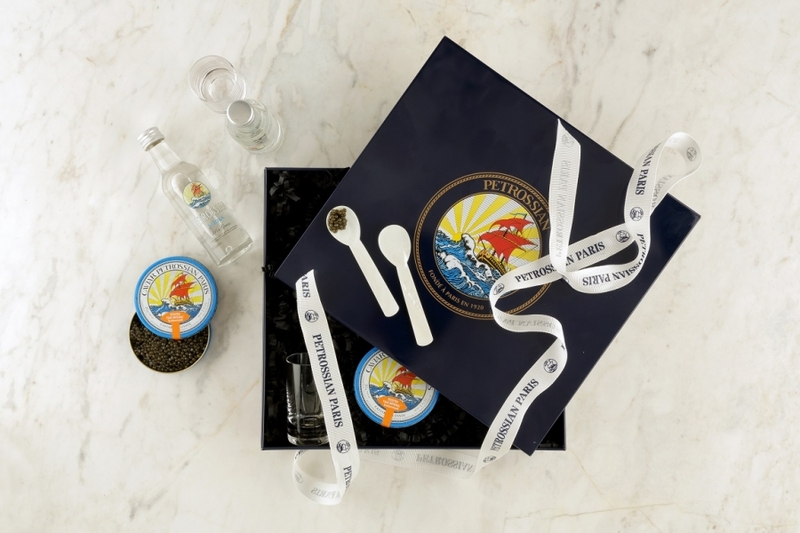 The limited edition Petrossian lithographed metal box contains two tins of caviar (30g), two vodka miniatures (5cl), two vodka glasses and two beautiful mother-of-pearl spoons. 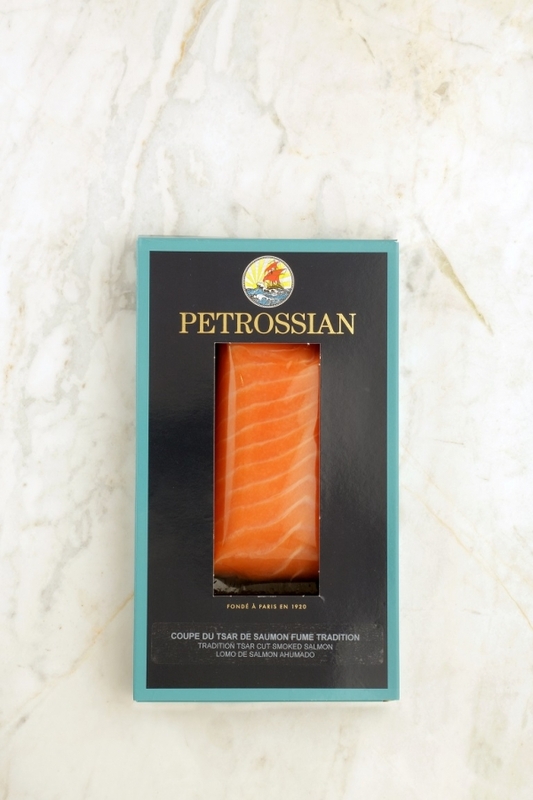 One of the first in France to smoke their own fish, Petrossian have used their traditional methods since 1935. 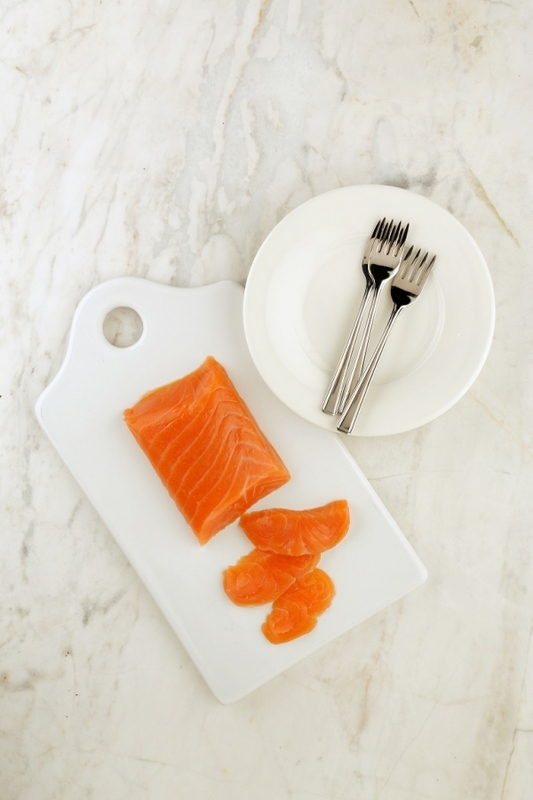 Their smoked salmon has been renowned for decades for its outstanding softness and taste – it offers a memorable gastronomical experience. The ‘Tsar cut’ is hand prepared and a specific cut that keeps the best part of the salmon’s back. 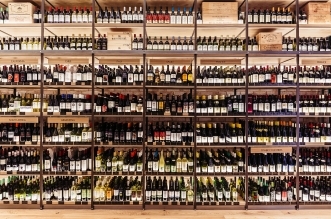 It offers intense flavours and a smooth texture. Perfect for making blinis or with your scrambled eggs on Christmas morning.